In order to stop rising damp in walls, a remedial DPC needs to be installed. Many different types of rising damp treatments have been developed over the years, however the most popular and effective method started with the invention of Dryzone Damp-Proofing Cream in the year 2000. Dryzone enabled an accurately targeted, fast and uncomplicated way to stop rising damp at its source. Since then, the Dryzone System has developed into the complete rising damp renovation range. The range now incorporates two options for treating rising damp, two replastering options for repairing walls affected by rising damp and a mould-resistant paint for protecting walls from further damp related problems. 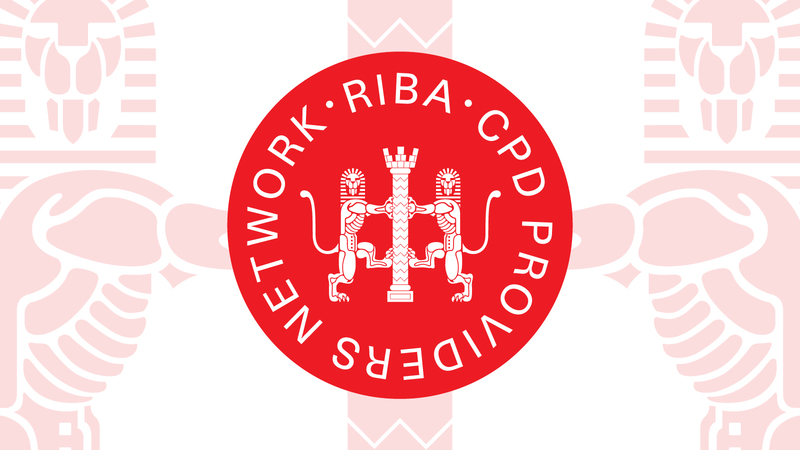 Call us on 01403 210204 or submit an enquiry for information on damp-proofing specialists in your area or see our range of practical training courses, surveyor training and RIBA-approved CPD seminars to become a damp-proofing specialist yourself. To prevent rising damp from affecting walls, houses have been built with physical DPCs for many years. However, these physical barriers do not always prevent rising damp from occurring. Especially in older houses, physical DPCs can become damaged over time or, in some cases, were installed improperly. Additionally, when houses are being modernised or extended, building works can affect built-in physical DPCs. With a change of the ground level, for example, the physical DPC layer can be bridged and rising damp can appear where there had been none before. In such cases, a remedial DPC needs to be installed to prevent rising damp from recurring. Rising damp often has negative effects on plaster, wallpaper, paints and skirting boards. To repair the effects of rising damp the source of the problem itself has to be treated and the decor on internal walls has to be repaired. Before a treatment to stop rising damp on internal walls can begin, all skirting boards around the affected area need to be removed. Additionally, all salt-contaminated plaster needs to be hacked-off to a minimum of 300 mm above the last detectable signs of dampness or salt contamination. Once the brickwork has been exposed, the treatment of rising damp can begin. By using Dryzone Damp-Proofing Cream or Dryrod Damp-Proofing Rods, a remedial DPC can be injected directly into the masonry, ensuring a targeted treatment of the problem. Regardless of whether Dyzone or Dryrods are used, holes have to be drilled into the lowest accessible mortar course that is still at least 150 mm above the exterior ground level. These are typically drilled at a regular interval of 120 mm, with a diameter of 12 mm . When the holes have been prepared, the rising damp treatment can be injected. Injecting a damp-proof cream or inserting damp-proofing rods ensures a targeted, highly effective treatment of rising damp. The first step to stop rising damp with Dryzone Damp-Proofing Cream is to drill holes at a regular interval into the lowest accessible mortar course . Next, Dryzone is injected into each drill-hole. The holes are then sealed off with an appropriate mortar. Dryrod Damp-Proofing Rods are the latest and most effective way to stop rising damp. Dryrods are pre-dosed fibre rods, which are simply inserted into the mortar course . No spilling possible and no need for specialist tools. After treating the dampness at its source, repair work to the decor can commence. The wall can either be replastered using the Dryzone Express Replastering System or Dryzone Damp-Resistant Plaster. To prevent other sources of dampness further affecting the new wall surface, a coat of Dryzone Mould-Resistant Emulsion Paint can be applied. The paint prevents mould growth caused by condensation for a minimum of 5 years. Call us on 01403 210204 or submit an enquiry for further information on our range of practical training courses, surveyor training and RIBA-approved CPD seminars. For full application information refer to the Dryzone datasheet. For full application information refer to the Dryrod datasheet. Identify the signs and symptoms of rising damp.